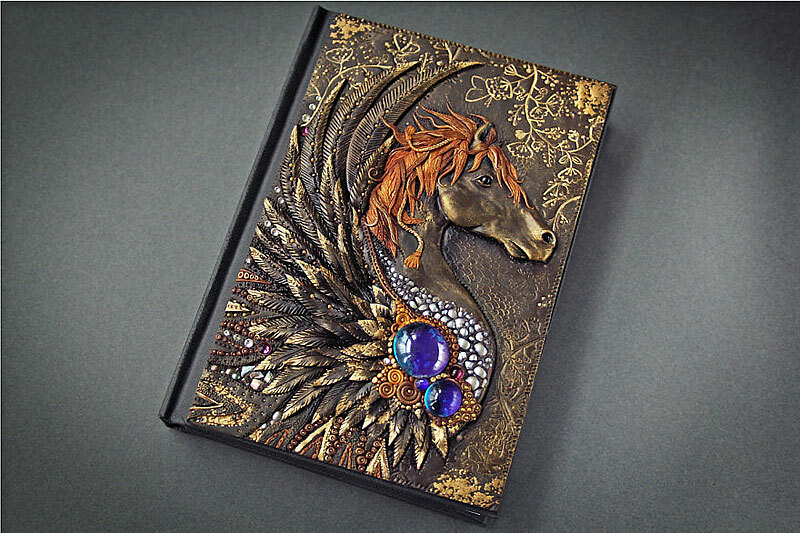 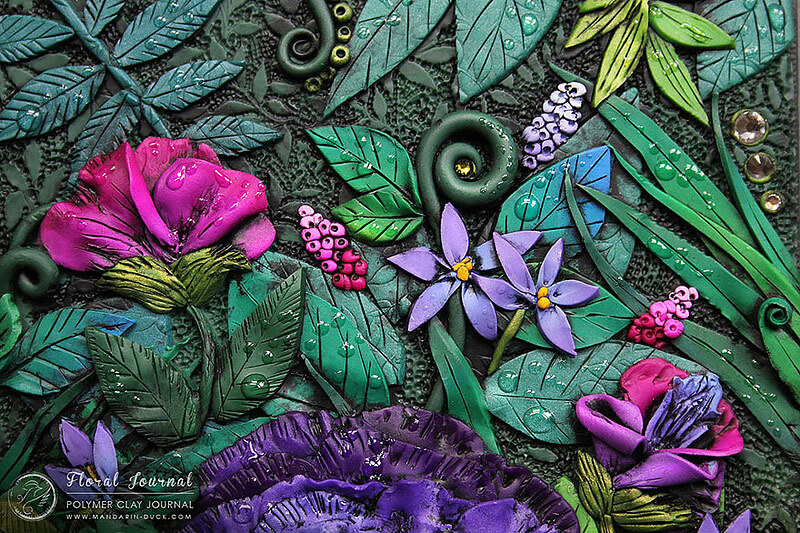 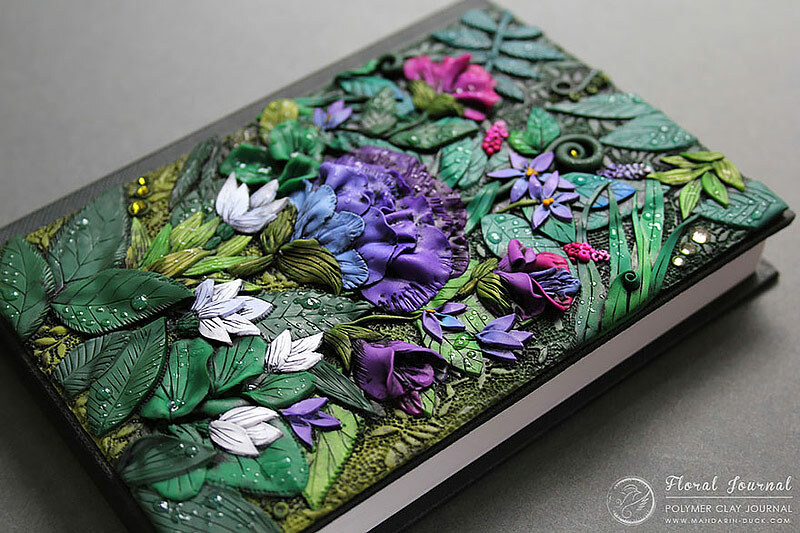 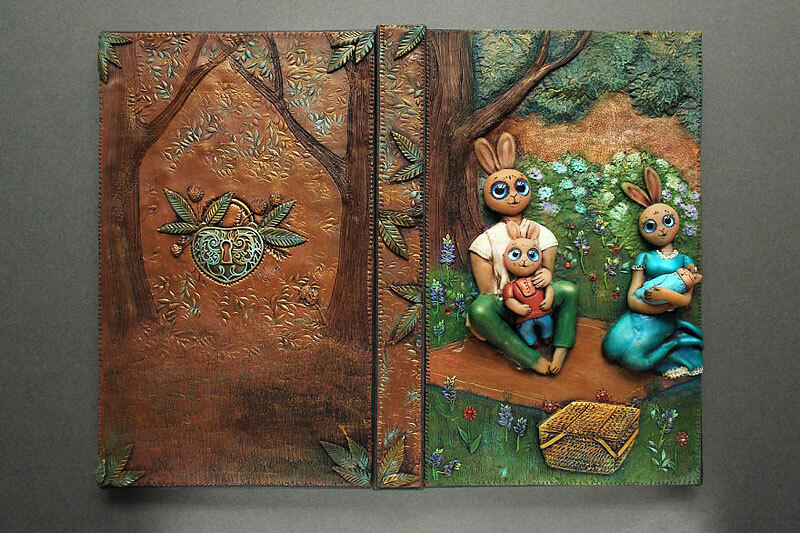 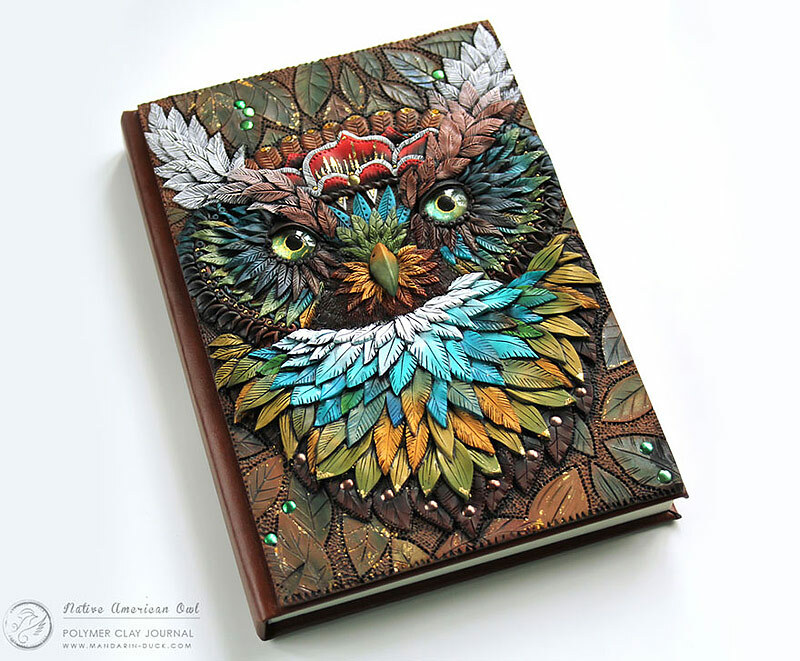 Elaborate fairytale book covers have been Aniko Kolesnikova’s passion since 2009. 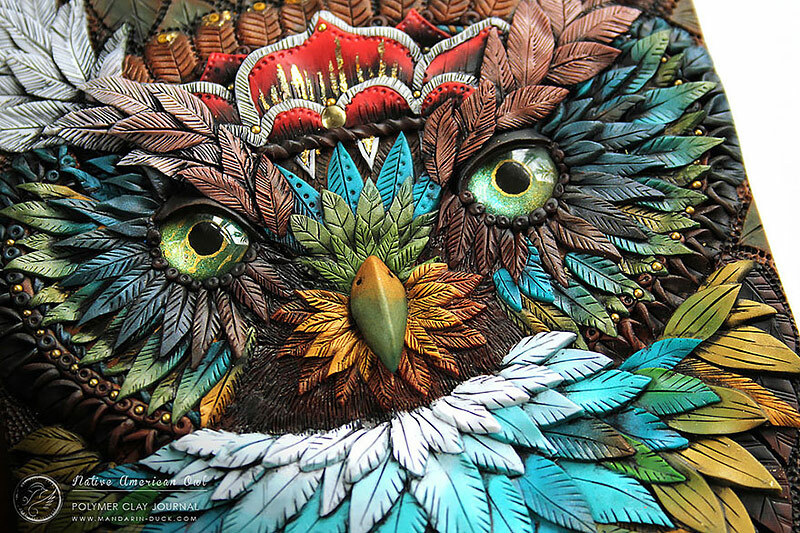 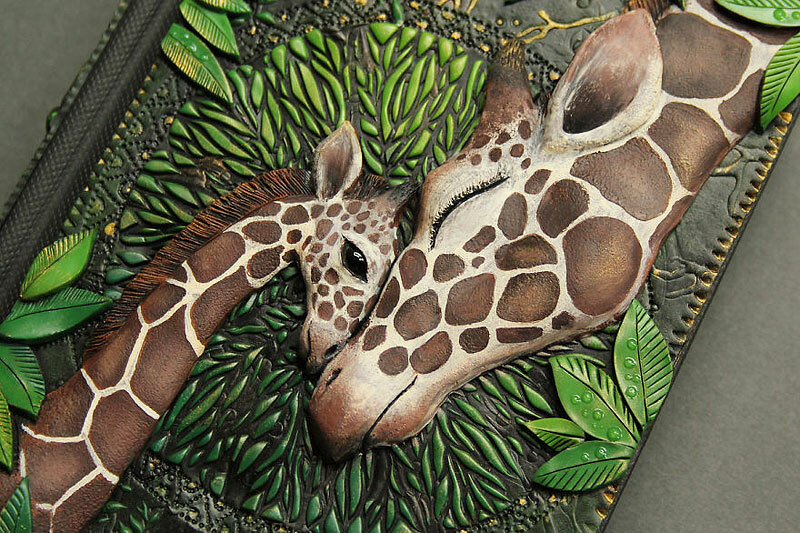 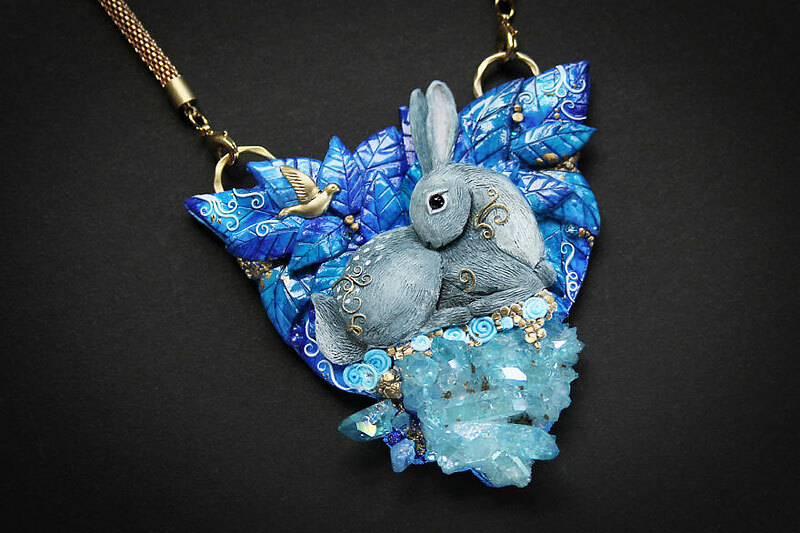 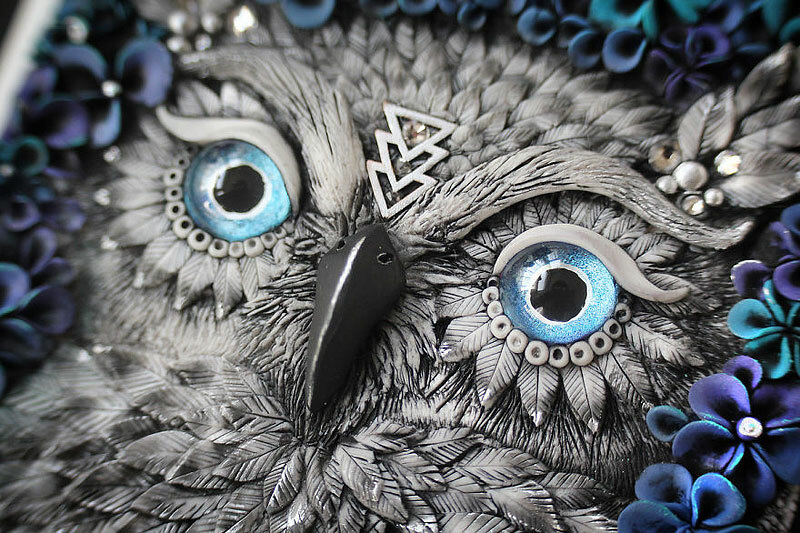 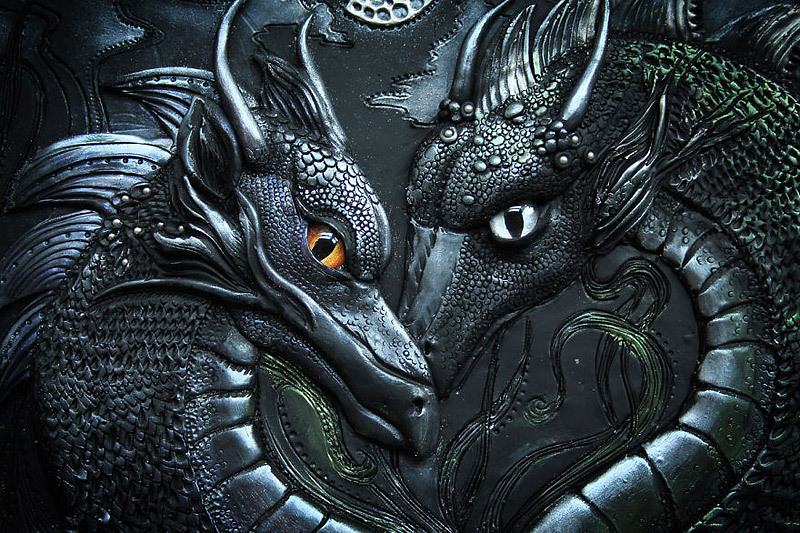 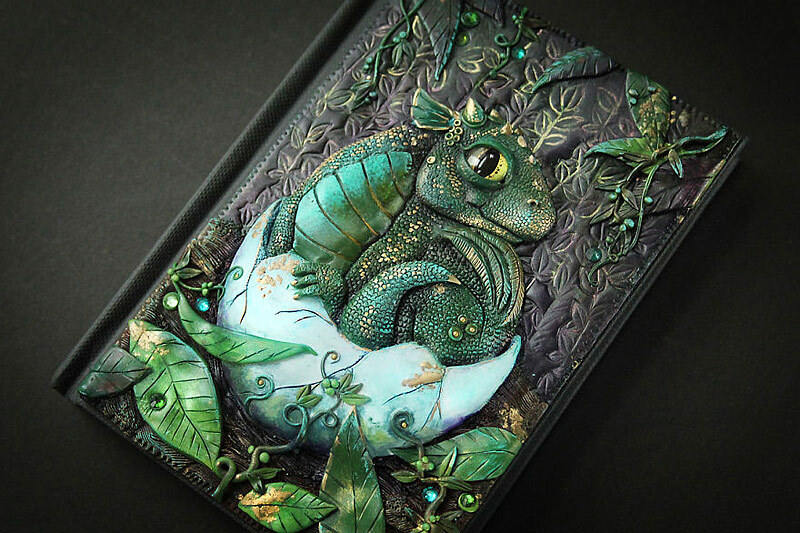 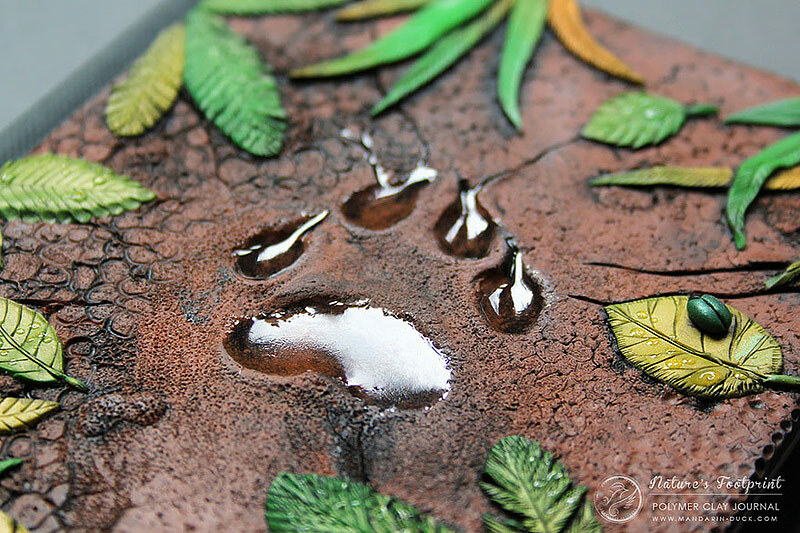 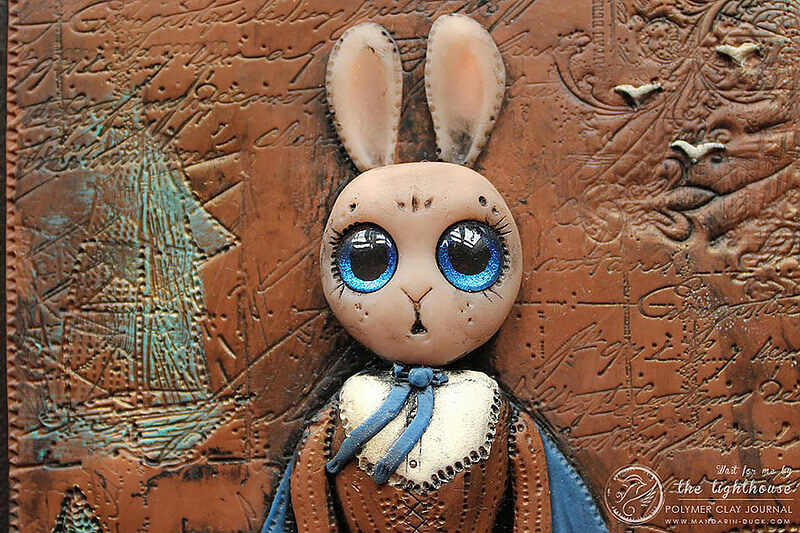 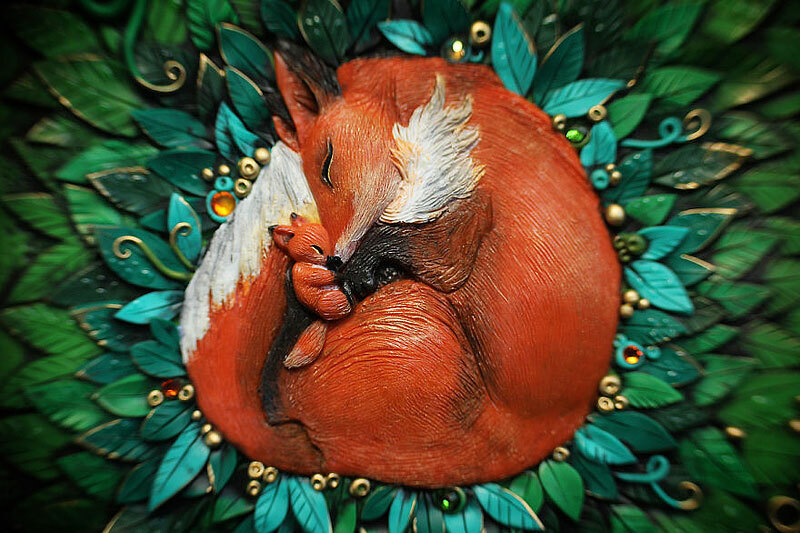 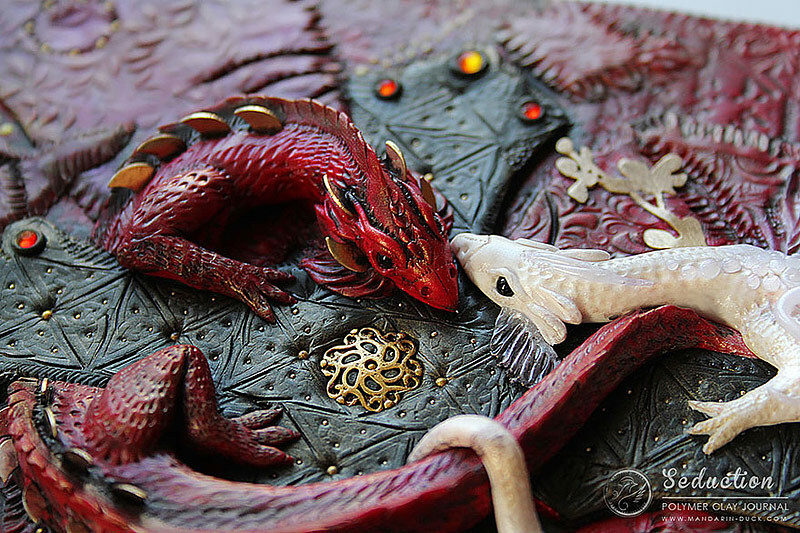 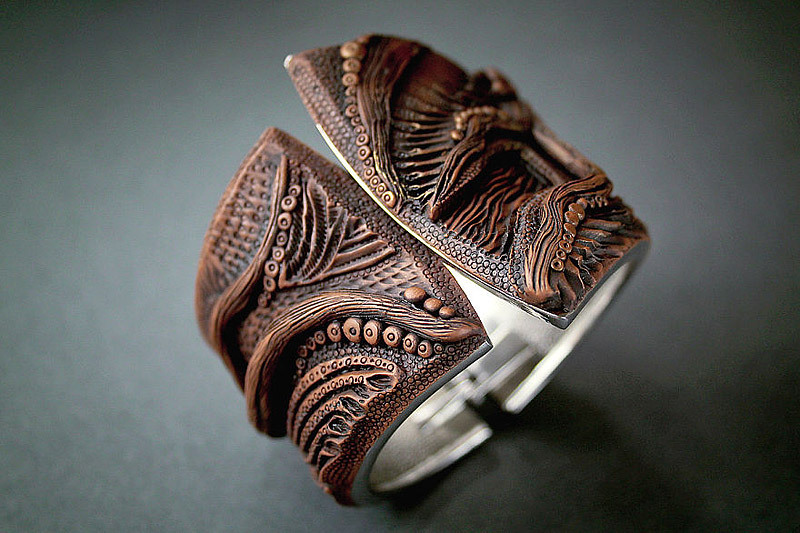 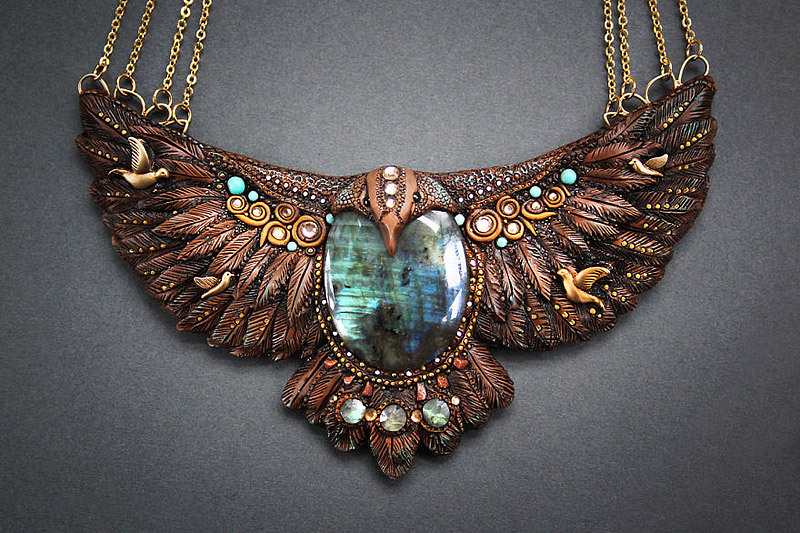 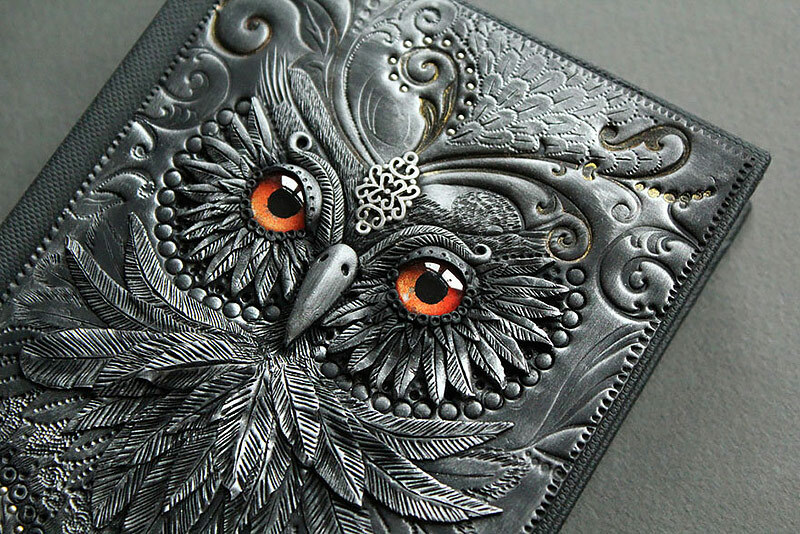 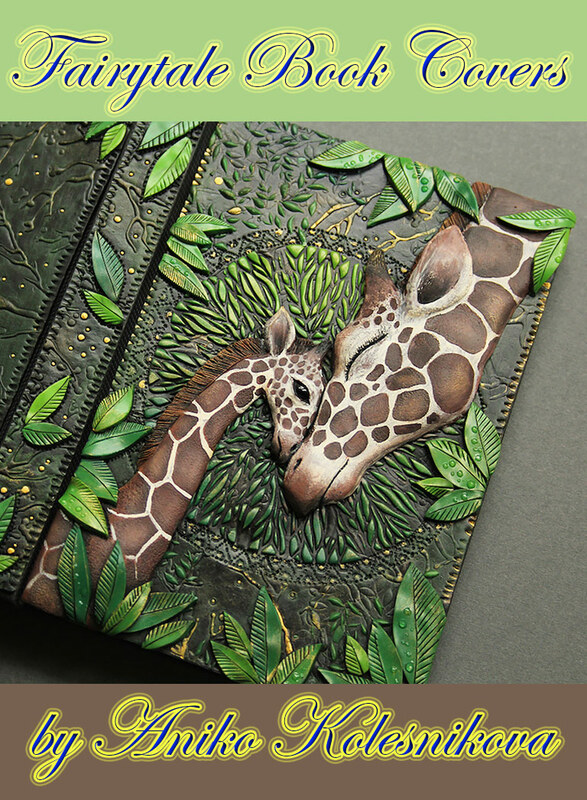 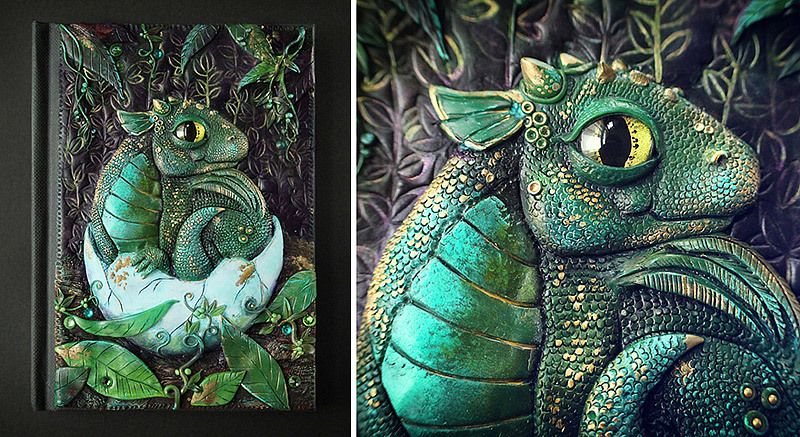 The Latvian designer-artist, working under the name Mandarin Duck, specializes in creating dragon-, animal-, bird-, fantasy-, and nature-inspired polymer journals. 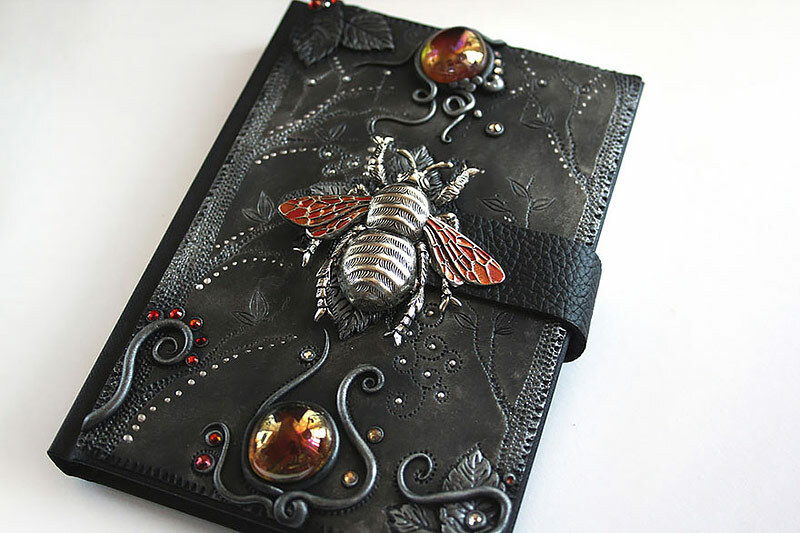 She occasionally takes custom orders, too. 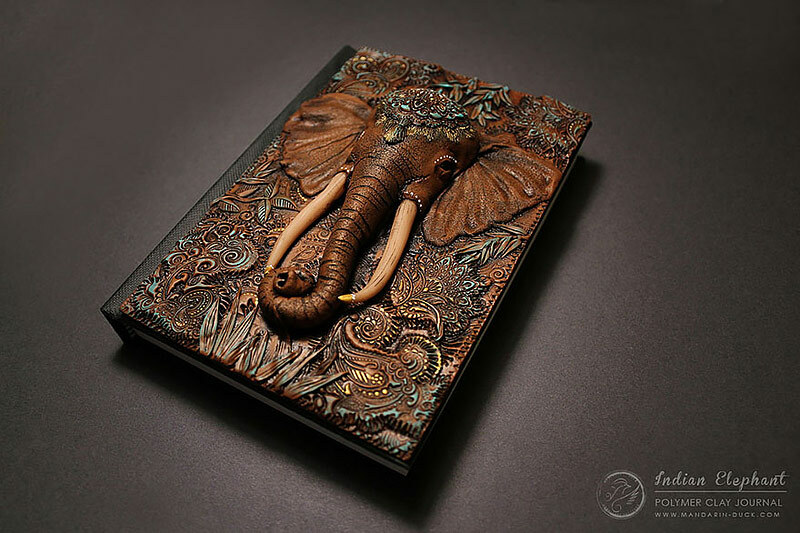 Bookbinding in the West is recorded from the 5th century onwards, although the earliest surviving book is the 8th-century St. Cuthbery Gospel. 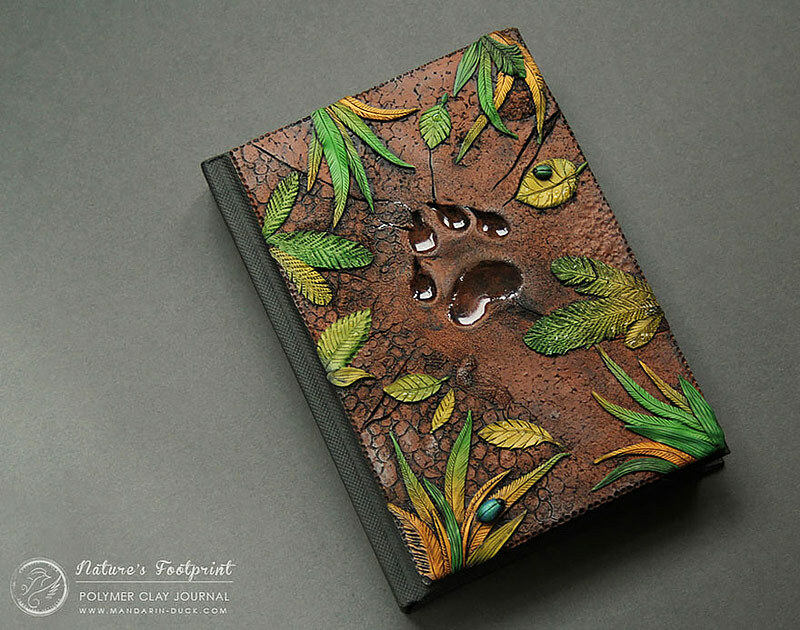 Books were bound in materials such as wood, leather, and cloth, but did you know that some books were also bound in human skin? 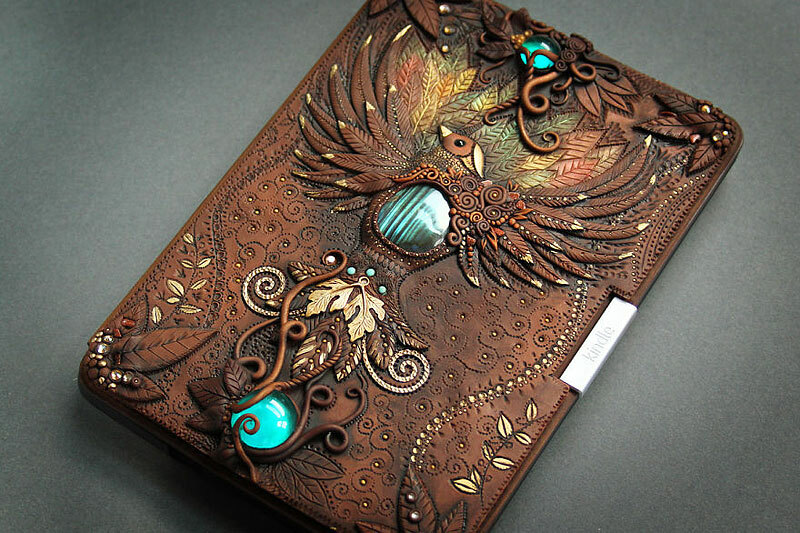 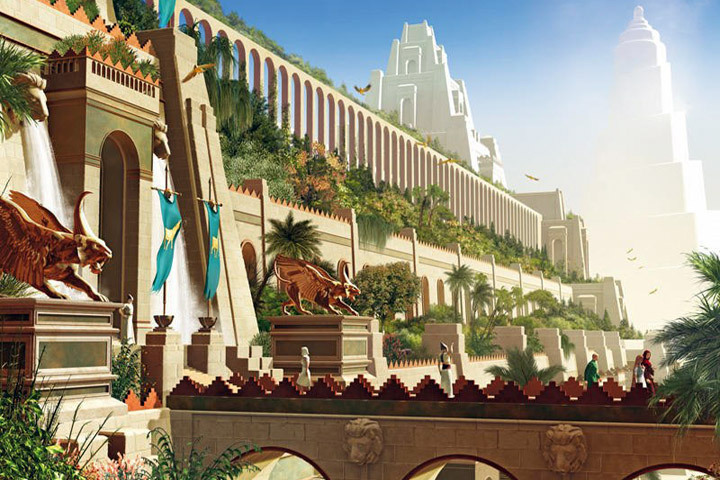 This is called anthropodermic bibliopegy. 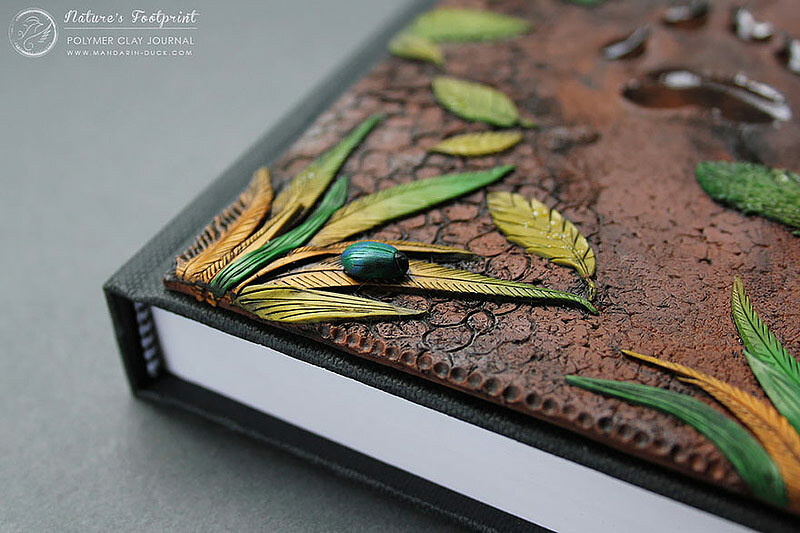 “The Baby Dragon” journal is a very cute little thing and I actually have a tutorial available on making a journal like that yourself!